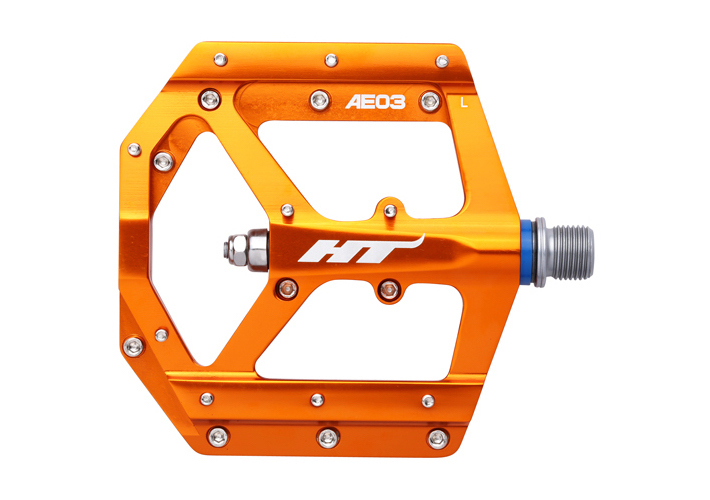 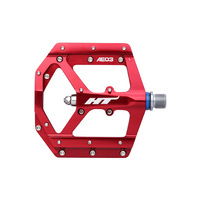 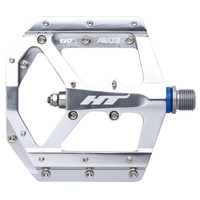 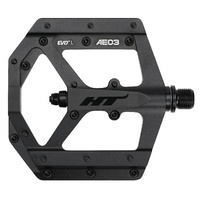 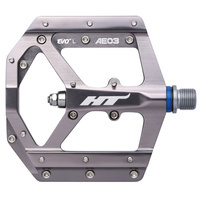 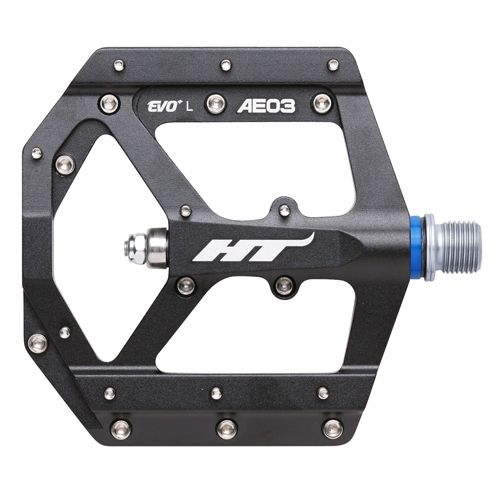 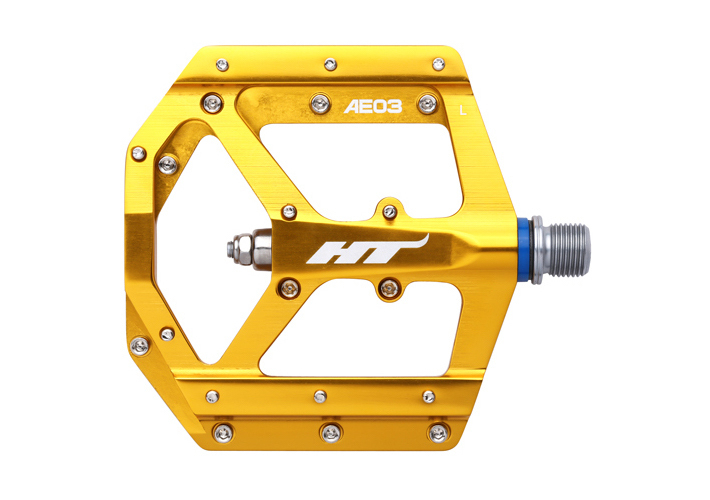 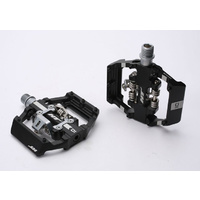 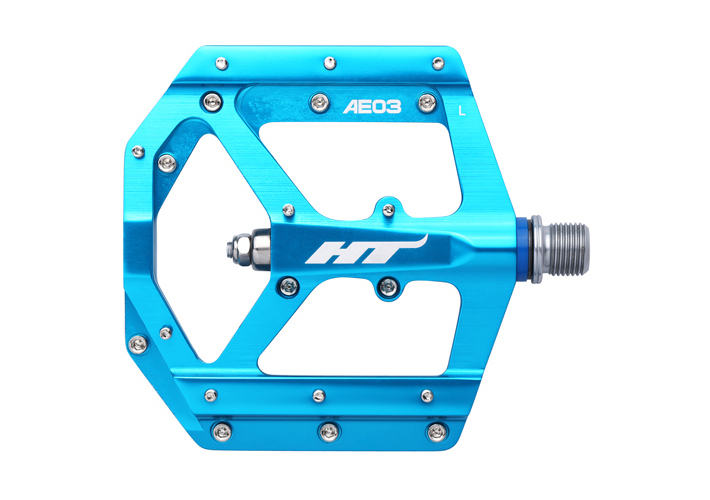 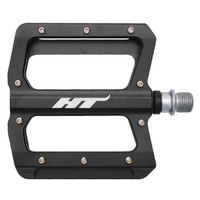 The HT Components AE03 aluminium pedal is one of the thinnest on the market. 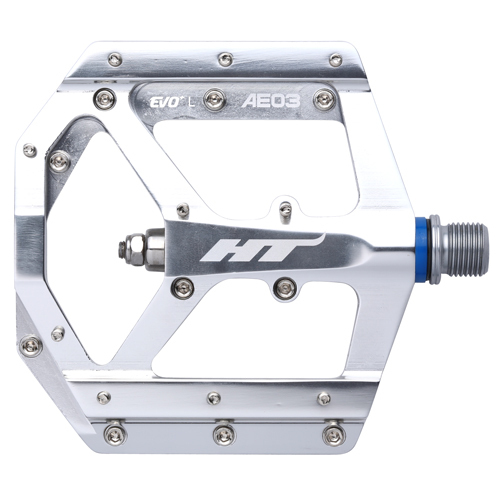 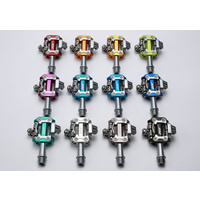 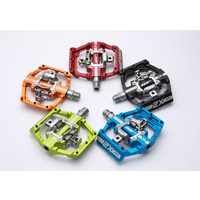 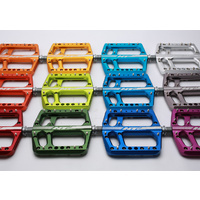 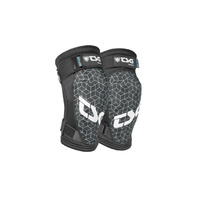 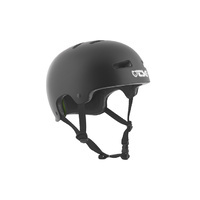 At just 11mm, these pedals provide great clearance, lower your weight on the bike the same way a lower bottom bracket does, and are less likely to roll under your foot than thicker pedals. 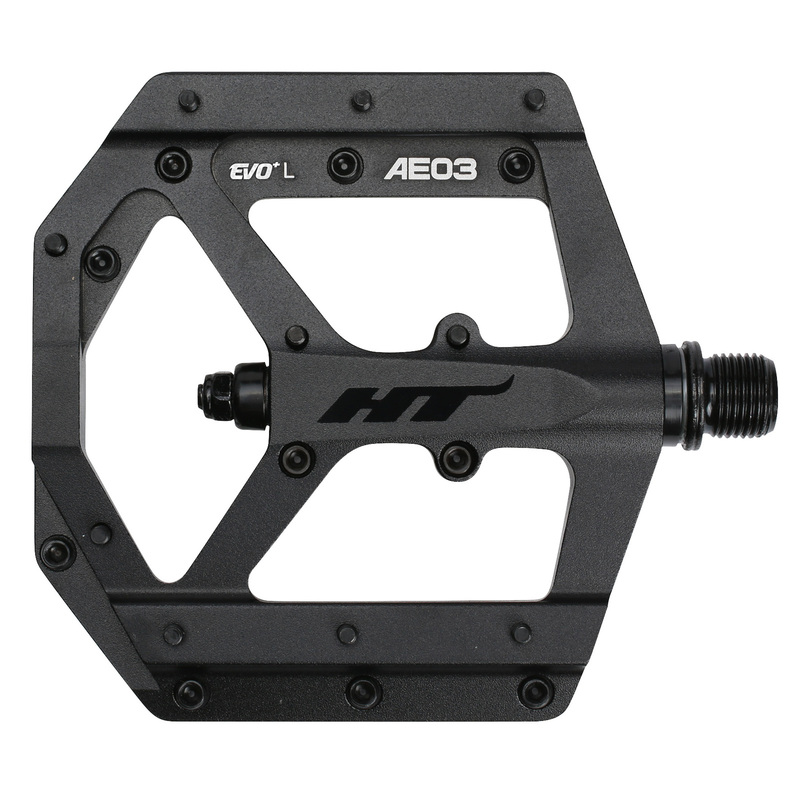 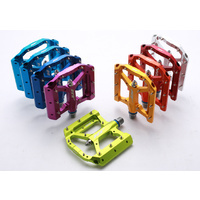 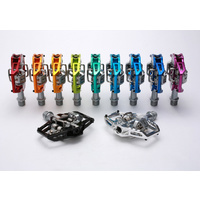 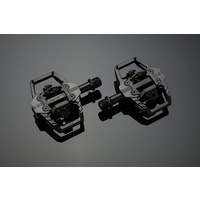 Featuring the all new EVO+ bearing system, with needle bearings and IGUS bushings these pedals are built to last.